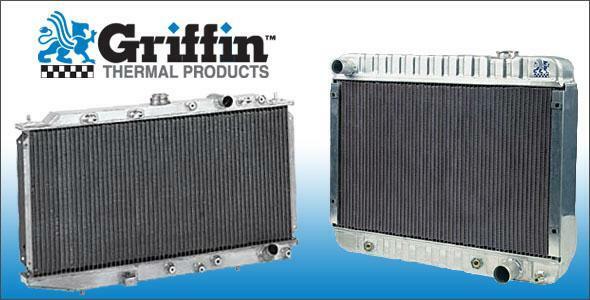 Griffin manufactures lightweight aluminum radiators for racing, street rod, classics, muscle cars, exotic or late model vehicles. 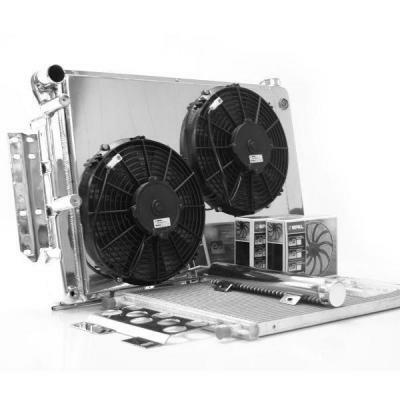 Custom options are also available. 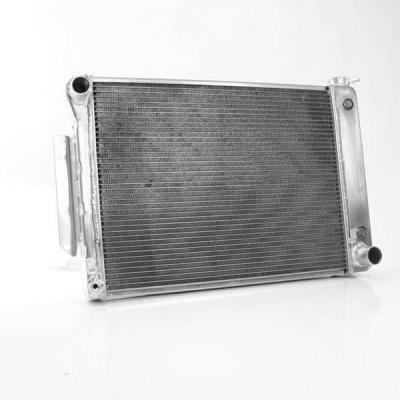 They are performance radiators, not an adaption of OEM product. 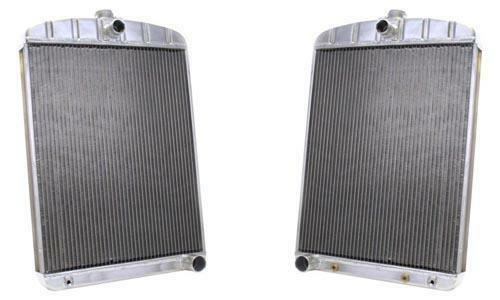 These radiators have the cooling capacity to keep you rolling at any speed, and are designed to handle the heat of any horsepower your muscle car produces. 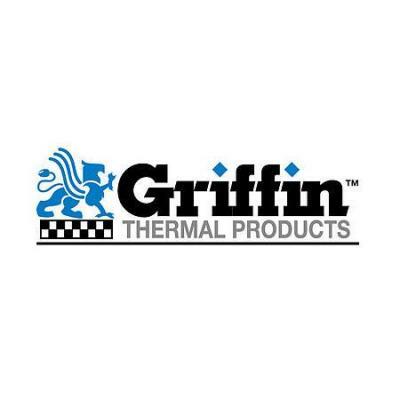 We regularly install Griffin Radiators on projects in our shop, and we are a proud dealer!